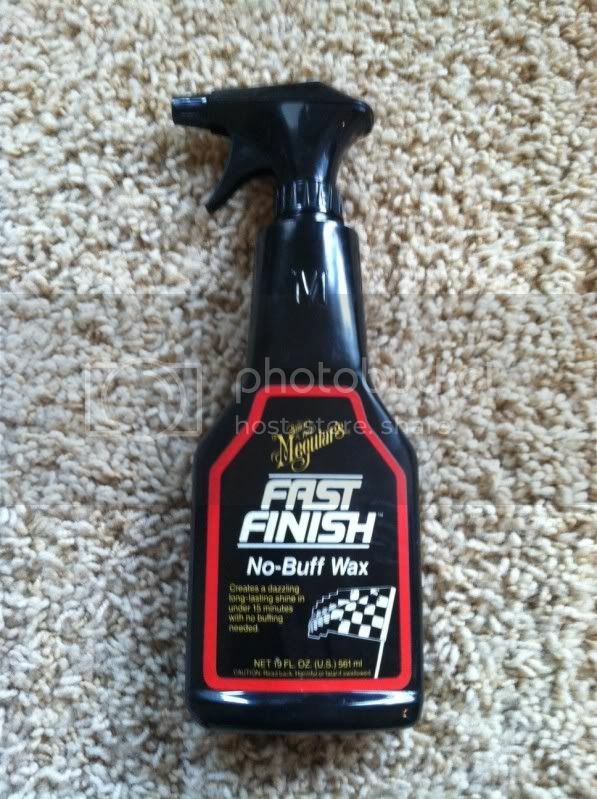 Meguiar's Fast Finish No-Buff Wax. Not what years it's from, but it's definitely old if you like collecting these bottles. I'd like to do the transaction at next Thursday's TNOG, but I'm open to shipping. I once put swirls in my paint just to see what it looked like. I don't always detail cars, but when I do, I prefer Meguiar's. I hope someone from the "Company' can chime in. It definitely has to have some age, notice the lack of UPC coding. So, 25+ years at least? I cannot even remember seeing it on any shelves.